As we all know, I tend to gravitate toward anything international, and D.C. is a great place for that being the location of so many embassies, international organizations, expats and immigrant communities. This weekend, I once again made use of this international setting. 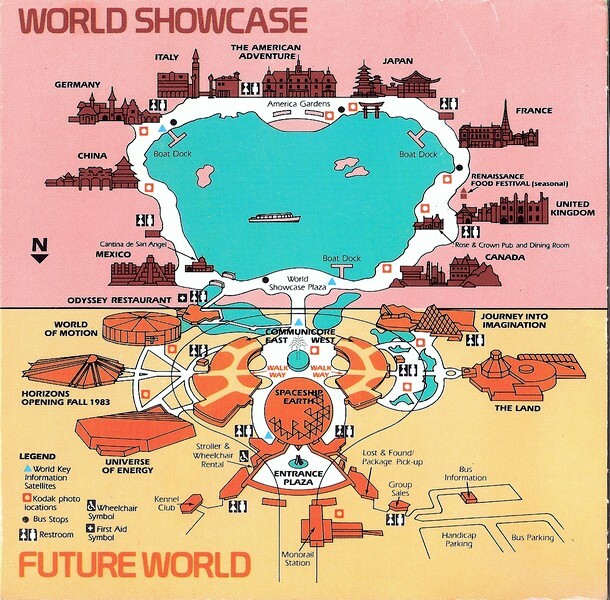 For those of you who don’t know, what I am talking about in my title when I say Epcot. Epcot is one of the parks in Disneyworld, dedicated to science, innovation and culture. 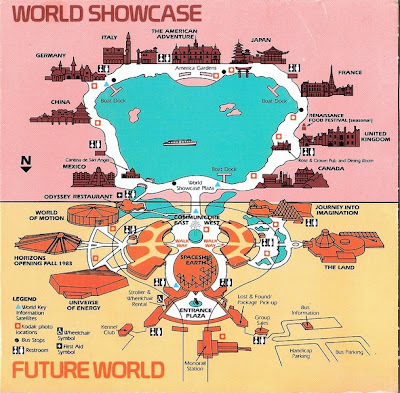 I, however, am specifically referring to the part of Epcot known as the "World Showcase," where different countries are recreated to give you a taste of what that place is like. This was always my favorite part of this Disney Park. On Friday night, my mom and I stepped off of Calvert Street and into the Middle East. Mama Ayesha, the namesake and former owner of the restaurant, was from Jerusalem. She passed away in 1993. However, she has been immortalized by the very impressive mural on the side of the restaurant showing Mama Ayesha with all the presidents from Dwight D. Eisenhower to Barack Obama. Her restaurant continues to be run by family members. Having Middle Eastern heritage myself, I grew up with Warak Inib (grape leaves), Shish Taouk (grilled chicken skewers) and Kibbeh (cracked wheat with ground meat and spices, but that we called Kobaba). The smell of those dishes is one of the only times that I faintly regret being vegetarian. However, there are so many other great vegetarian, middle eastern dishes that, with a mouth full of hummus or veggie grape leaves, I quickly forget that sentiment. The food wasn't exactly my grandma's or uncle's cooking (hard not to be biased), but the restaurant made up for this in character with its red walls, candle lighting and water-fountain wall. After the Middle East, it was off to Italy alla Dolcezza. This was a gelato place I had been eying for some time. An elegant, adorable setting in Dupont Circle, it uses mostly local ingredients from farmer friends, and they make everything by hand. It is a bit pricey, but for local, fresh ingredients and hand-made gelato, it is worth it. I liked that I could get a kiddie sized cup, which is the perfect portion of gelato for me. I, of course, chose the mint option on the menu, Black Mint Granizado, to be exact. There was chocolate in it, so perhaps that is what was meant by Black Mint, but I never got a definitive answer on that. Saturday, we stepped into the United States "Pavilion" in the form of the American History Museum. Like all Smithsonian Museums, there is so much to see that I don’t think we even made it out of the west wing of the building, but my tour did include Julia Child’s Kitchen, Kermit the Frog and the First Ladies collection, most notably the inaugural gowns. Next in the world tour was Cuba, and Cuba Libre was really like a set taken out of Epcot, Hollywood or some old movie. The inside is made to replicate Havana. Sometimes an elaborate décor makes me a little suspicious of the food, but we ordered 4 tapas-sized dishes and each was AMAZING. Tostones with garlic, mojo dipping sauce, shrimp, creamy spinach and pine nuts empanada, scallop ceviche and seared tuna. And if that wasn’t enough, I had a grilled pineapple mojito and tasted the classic mojito. They were probably the best mojitos I have had outside of the Caribbean. Our last stop on Saturday was in France. I took my mom to E Street Cinema, a haven for foreign language film lovers, and we saw a French movie, “Arnacouer,” or the Heartbreaker. I go to the movies about three times a year maximum because I basically only like witty, cheesy, aesthetically pleasing movies that make light out of life. Therefore, that means that after 1990, there have only been a handful of movies that have fit in that category. Heartbreaker is one of them, a romantic comedy in the style of the 1980’s, but with the class and modern film techniques of this century. 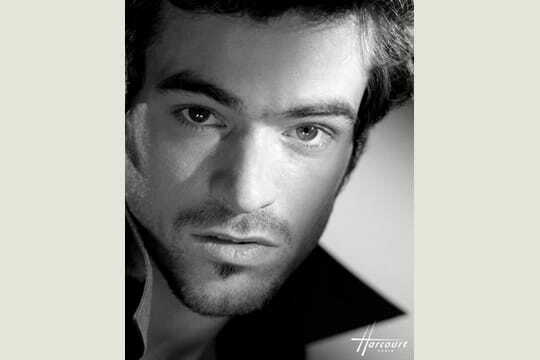 Filmed mainly in Monaco, with a beautiful man (Romain Duris) as the lead, it definitely had the aesthetics built in, and the storyline, while predictable, was really quite entertaining. The comedy was still unexpected enough to make me burst out laughing. I loved it, and by the laughter of the women (AND MEN) around me, I guessed that it was a general crowd-pleaser. Little tip: Dirty Dancing fans, go see this movie. I am not telling you why. This is such a clever idea! 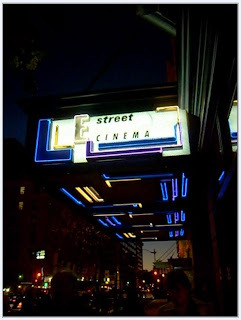 I want to replicate in NYC! I love your take on living like a tourist, Karen.